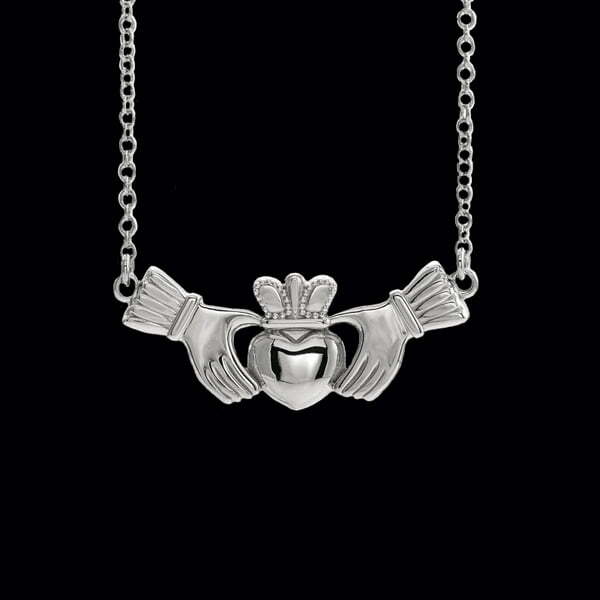 Platinum Claddagh Necklace. 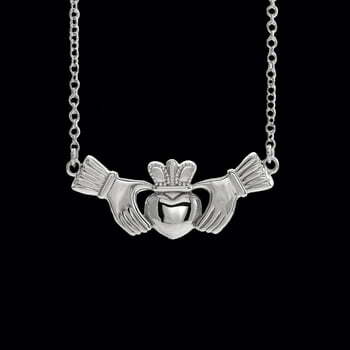 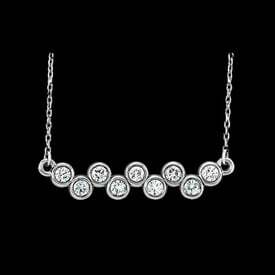 This special necklace measures 18 inches in length, featured center Claddagh design measures 23.3mm in length by 9.3mm wide. 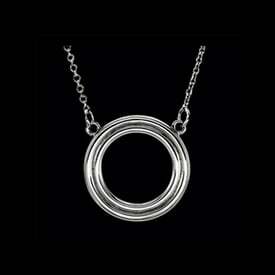 Necklace chain is a 1mm wide cable. 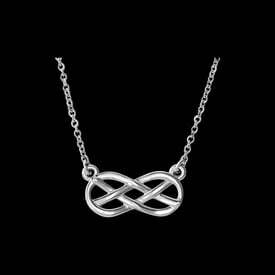 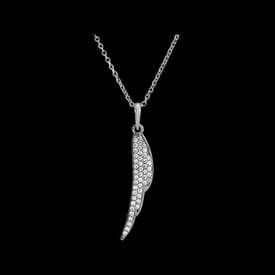 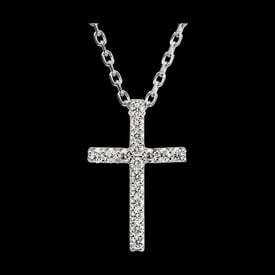 This necklace weighs 5.44grams.